The Building Owners and Managers Association (BOMA) International is an international federation of 91 BOMA U.S. associations and 18 international affiliates. Founded in 1907, BOMA International represents the owners and managers of all commercial property types including nearly 10.5 billion square feet of U.S. office space that supports 1.7 million jobs and contributes $234.9 billion to the U.S. GDP. Its mission is to advance a vibrant commercial real estate industry through advocacy, influence and knowledge. 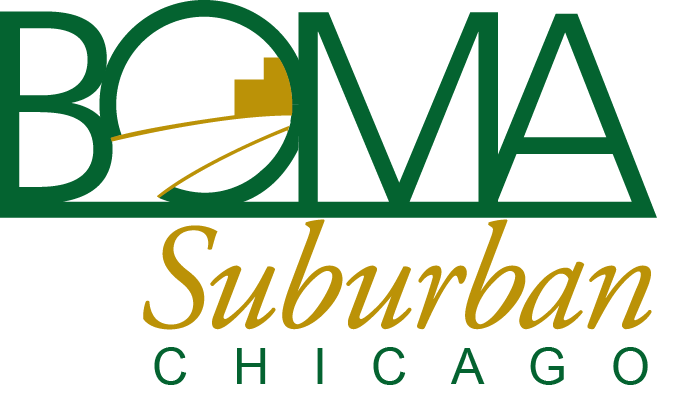 BOMA/Suburban Chicago has been federated with BOMA International since 1970. BOMA International was founded in Chicago as the National Association of Building Owners and Managers. The association assumed its present name in 1968 as it broadened its reach to include Canada and other affiliates around the globe. BOMA International is a primary source of information on building management and operations, development, leasing, building operating costs, energy consumption patterns, local and national building codes, legislation, occupancy statistics, technological developments, and other industry trends. Visit the BOMA International website.